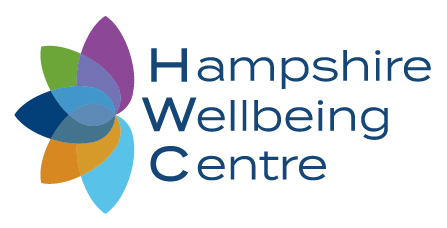 Hampshire Wellbeing Centre (HWC) is an independent health and wellbeing facility which provides a variety of healthcare services including Physiotherapy, sports massage, Podiatry and sports therapy to a variety of clients in and around the Southampton area. Located at the Ageas Bowl, the team also support Hampshire Cricket players to ensure they stay fit to train and play. 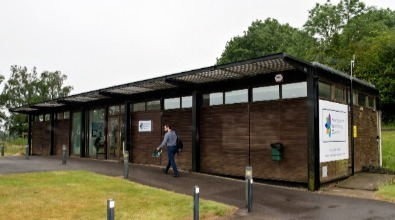 HWC is pleased to announce it has partnered with Eastleigh Swimming Club (ESC) to give members of the swimming club an opportunity to access specialised healthcare support should they needed it. No doctor referral is needed and club members can call the clinic direct, should they develop a problem or sustain an injury, to book an appointment with the appropriate team member. Club members will receive a 20% discount on all initial physiotherapy, sports therapy or sports massage sessions, but the partnership goes beyond just a discount. If a member develops a problem, we would encourage them to email [email protected] to ask for advice, and we would be happy to help as best we can. If members do need to attend then we will liaise with the relevant squad coach to help explain the problem, what can be done to help, and how best to get the member back to full swimming fitness (consent to discuss information will always be sought from the member prior to any discussion with the coaching squad). Squad members can also take advantage of using the Hampshire Wellbeing Gym for land based gym sessions or take advantage of some strength and conditioning input to improve swim times. Finally, we would like to offer a 10% discount to all mothers, fathers, brothers and sisters who may also benefit from our assistance, so the ESC membership can benefit the whole family.